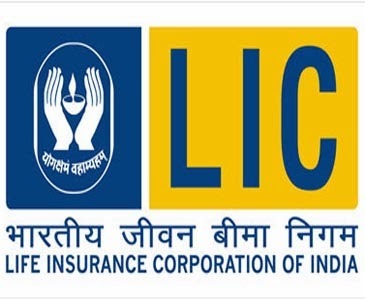 Country's largest insurer the Life Insurance Corporation (LIC) of India has stopped selling 14 life insurance policies, including the most popular-Jeevan Mitra and Anmol Jeevan, in order to comply with the Insurance Regulatory and Development Authority (IRDA)'s new product guidelines. Of these 14 products, the state-owned insurer has already withdrawn 7, including Children Deferred Endowment Assurance and Convertible Term Assurance with effect from 16th November 2013. Other 5 products, including Jeevan Mitra, Jeevan Paramukh Plan, LIC's Bima Account I and II will not be sold from Saturday, 23rd November, 2013. Whereas, the insurer has decided to stop selling of the rest two products- Anmol Jeevan I and New Jeevan Nidhi, from 30th November 2013. The new product guidelines for implementation of new individual product regulations for the life insurance industry had been brought out by the regulator in February this year. The life insurers had to be compliant with the new norms by 1st October, but the deadline was further extended to 1st January, 2013 on requests received from life insurance companies. By bringing new product guidelines, the regulator is looking to make insurance policies more customer-friendly. So far the group policies are concerned, the insurers have been asked not to enrol these policies after the immediate policy anniversary falling due after July 2013. However, the guidelines said, all group policies at the time of renewal of such policy shall be given an option to switch over to the modified version of the group product, if any, once introduced. 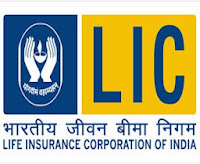 As per company's official website, the Life Insurance Corporation of India has so far withdrawn 19 other policies that include Jeevan Varsha, Jeevan Nischay, Wealth Plus, Market Plus I, Jeevan Nidhi, Jeevan Vaibhav, Child Fortune Plus and Jeevan Sugam etc.